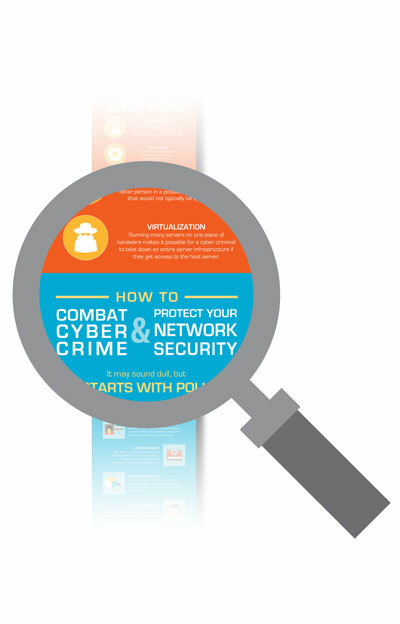 Your Informative Cybercrime Inforgraphic is Just One Quick Step Away. Please confirm your email address now to receive your download link. Thank You.